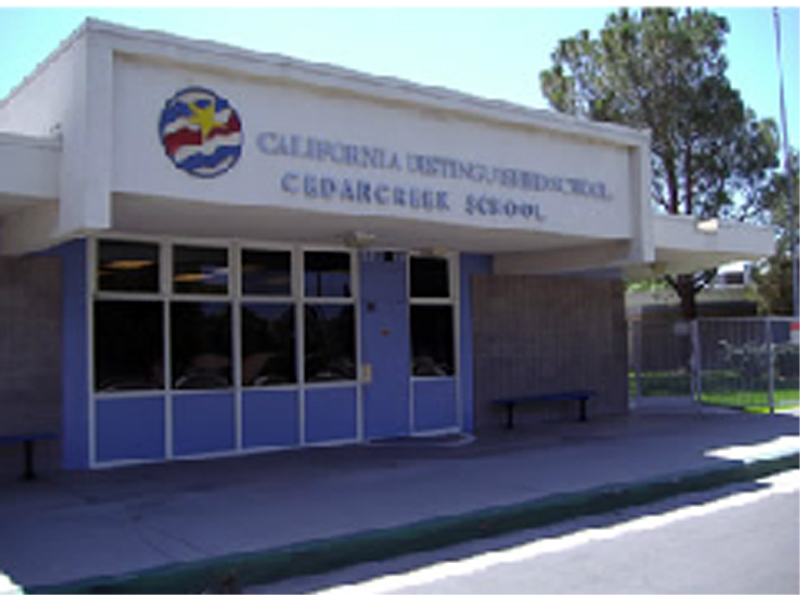 Cedarcreek Elementary was put on lockdown around 2:05 p.m. after Santa Clarita Valley Sheriff’s Deputies responded to reports of a man acting erratically near the school. The school was on a minimum-day schedule, so there were no students on campus at the time, although teachers or parents may have been present, according to Shirley Miller of the Santa Clarita Valley Sheriff’s Station. Sierra Vista Junior High and Canyon High School were not currently on lockdown. The suspect was seen on the roof of a house near the elementary school before deputies arrested him, according to Miller. The lockdown was lifted at approximately 2:45 p.m.
Daycare was open and there were kids there at that time. I’m glad it was controlled. Sierra Vista was on lock down. My coworkers daughter called her and told her they wouldn’t release them. No one knew what was going on until just now I’m finding this out. All nearby schools were on soft lockdown. I even have pics. It ended at the at end of four oaks? I think is the street. It was said that the cops said it was a psych patient and they ended up having to take him off of a roof in the neighborhood. The schools were all locked down because students were being dismissed and they didn’t want children walking home to be effected. My kid goes to Sierra Vista and I live near cedarcreek.